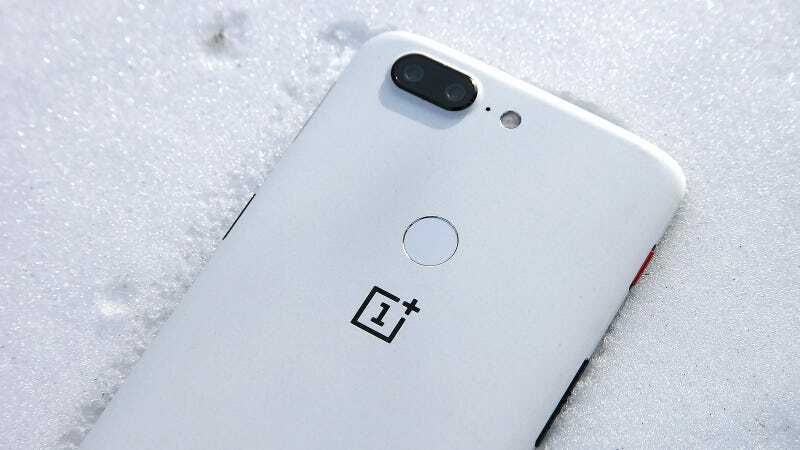 Just in time for blasts of snow and freezing temps, OnePlus has released a frosty new colour variant of the 5T. On the inside, the white OP5T is the same as the black model I reviewed a few months ago, so I’m not going to spend a tonne of time going over every single detail again. In short, the OP5t remains one of the best deals among smartphones, especially for people looking for a big screen and flagship specs without the $800 price tags you see on a lot of other competing Android phones. 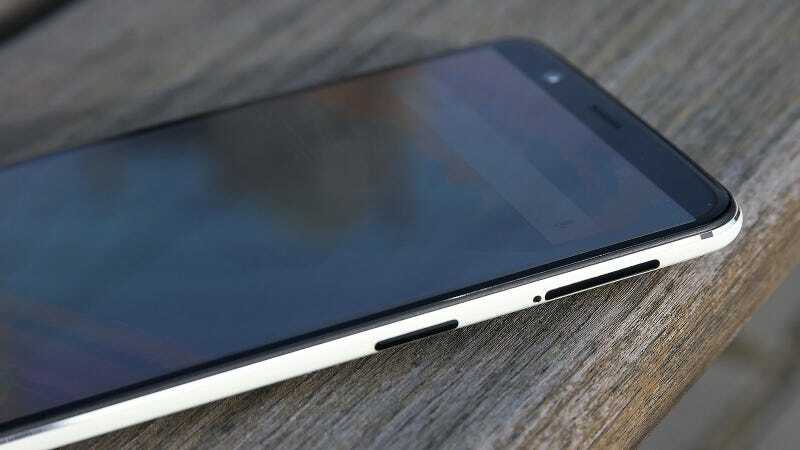 Instead this is going to serve as a quick overview to highlight the few differences between the white and black models, along with a quick check in on developments since the OP5T’s launch. One of the big things OnePlus promised for late 2017/early 2018 was an OTA update to bring Android Oreo to the OnePlus 5. 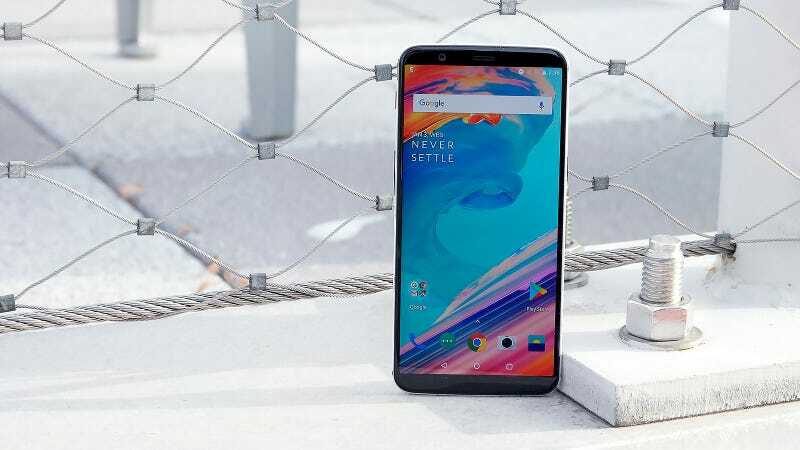 And right on schedule, just before Christmas, OnePlus brought Oxygen OS 5.0 out of beta, which included Android Oreo, a revamped UI for the camera app and a few other improvements. Unfortunately, that release had a major bug, so OnePlus had to cancel the global rollout of Oxygen OS 5.0, which means we’re still waiting to receive Android 8 on the OP5 and OP5T. Now let’s focus on the new white OP5T itself. Earlier this fall, OnePlus released a special Star Wars edition version of the OP5T, but didn’t make it available here in the US. That was kind of a bummer because I liked that phone’s white back paired with subtle red accents. Luckily, this new white variant is just that, minus the Star Wars logo and a few limited edition UI tweaks on the inside, which in my opinion, makes this model even better. Even for a pretty ardent Star Wars fan like me, there’s only so much branding I can take. Unlike the regular OP5T’s brushed aluminium back, the white model has an entirely different feel. 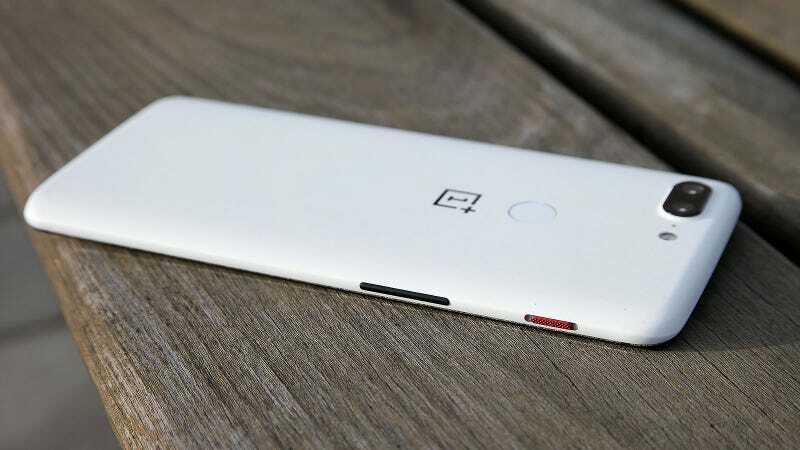 OnePlus is calling it Sandstone White, but it doesn’t really have that gritty texture that people either loved or hated on the original OnePlus One. Really, it’s more like a mix between a chalkboard and an eggshell, which is something that serves to differentiate this phone even more when compared to Apple’s, Samsung’s and LG’s latest handsets, which are all sporting trendy glass sandwich designs. OnePlus even made sure to match the colour of the fingerprint sensor to the rest of the phone’s rear, while on the left side, the metallic red volume slider provides a nice pop of colour. The one thing that kind of sticks out is the SIM tray, which is black instead of white, and seems a little out of place. Despite that lone oddity, I prefer this colour scheme over the standard black, and I think it’s a shame this model wasn’t available from the start. The white coating on the back even feels a bit more durable than bare brushed aluminium, though I can’t really say how clean that paint job will look six months to a year from now. 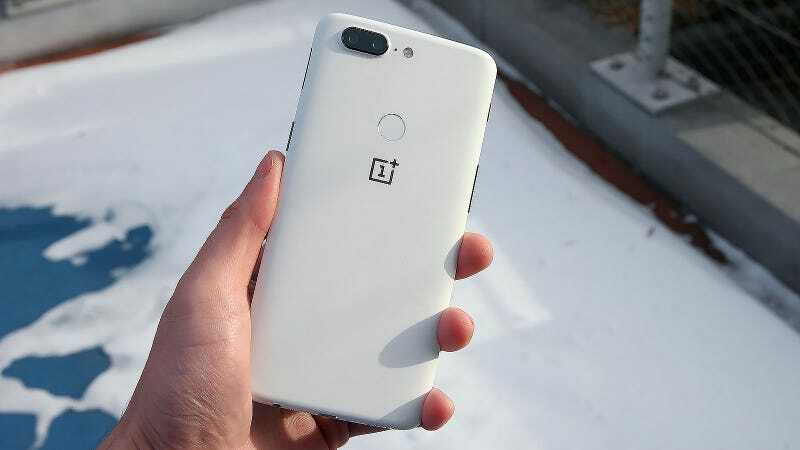 The last big thing you should know about the white model is that it’s only available with the upgraded memory and storage configuration, which means you’re getting 8GB of RAM and a 128GB of storage. However, with a price tag of £449, at least you won’t be paying a premium when compared to a black OP5T with the same specs.